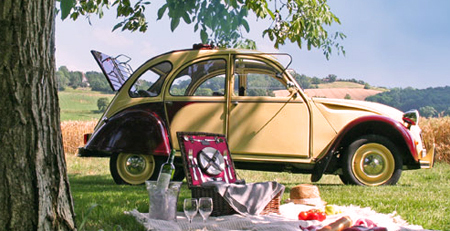 Do you enjoy classic cars and bikes? 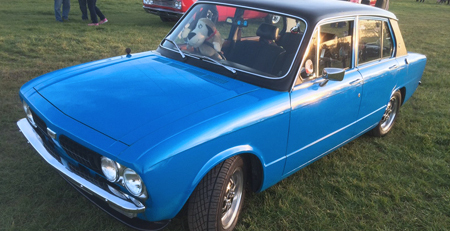 If you are like us and love classic cars and bikes, the Classic Car and Bike Meet at Earls Barton, in association with Proline, is a must for you. 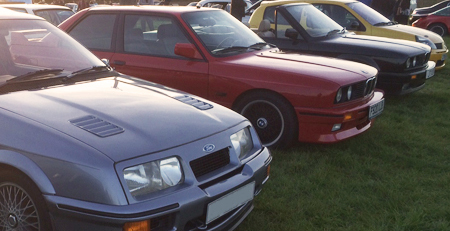 Last years' meets saw up to 1000 classics and their owners meet to chat and admire each others machines. Yes! What can I see? The array of classic vehicles is mind boggling, from concourse examples to rolling restorations, rat looks to daily drives, each and every vehicle has its story to tell. 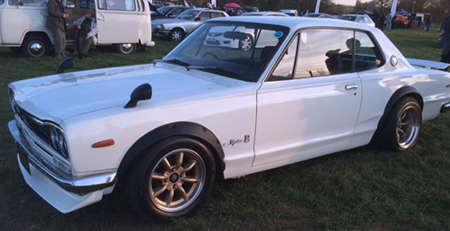 So you can turn up in your classic and join other owners with their car or bike on the display field. Alternatively, you just want to pop in on your way home from work, there is ample room for “normal” car and bikes to park up too. Ok! How much does it cost? Even if you are not based in the Northampton area, we really recommend that you make the effort to come along and join us at the meet. 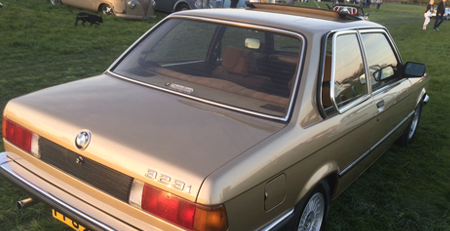 The array of vehicles that attend is vast and is really more like the kind of show that you’d pay £25 to get into; whereas the organisers at the Classic Car and Bike Meet at Earls Barton Meet charge just £3, per car! Will the Proline team be there? 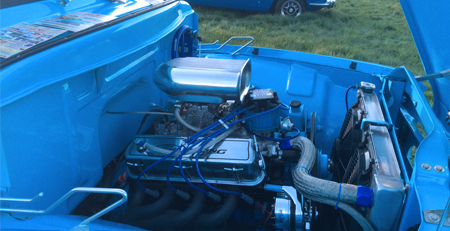 The proline team will be there at each and every one of this years meets for a chat to provide advice and guidance about your latest project; from a small scratch to a full restoration we will be able to provide you with the help and advice you need. 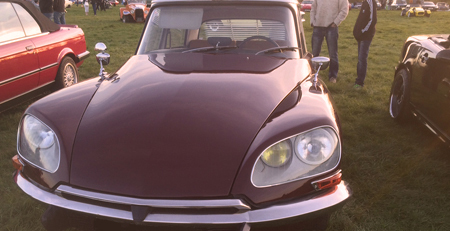 The Classic Car and Bike Meet at Earls Barton has refreshments available on site, so you can grab a drink and something to eat while you meander around the huge variety of vehicles on the field. I'm in! Where is this happening? It’s easy to find too, just a few yards from Junction 10 of the A45, which itself is just a few miles fro the M1 junction.15. You can easily look it up on a map or, just put the postcode NN6 0EP into your satnav. What if I can only make it during the weekend? The event is also taking place during weekends. Can you make it Sunday 13th of May? If not, we will also be there Sunday the 15th of July. Both days from 9 am until 1.30 pm.